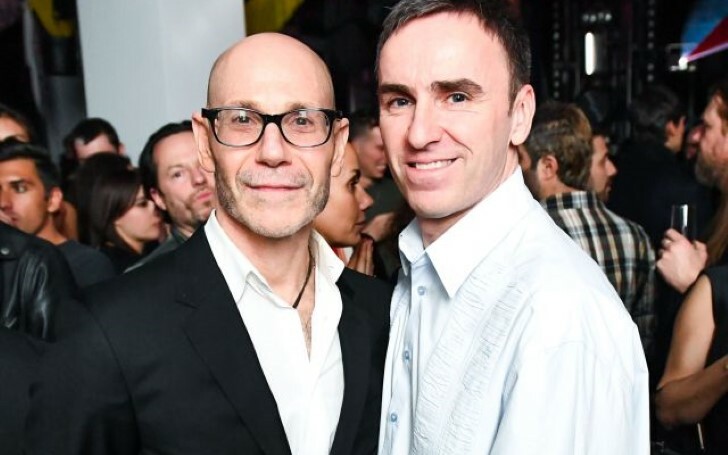 After Raf Simons departure, Calvin Klein must figure out their next move. Belgian designer Raf Simons broke off his ties with the renowned Calvin Klein brand only a month ago. Raf stepped down from his Chief officer position eight months before his contract ending, which left Calvin Klein in quite a disaster. After the arrival of Raf in New York at the Calvin Klein office, he treated the brand so well. To begin with, he came with the new name for the brand runway collections titled Calvin Klein 205W39NY. Likewise, he later debuted Sterling Ruby designed makeover in Madison Avenue in New York. And since new fashion shows are just around the corner this year, every fashion enthusiast is curious to find out what Calvin Klein is up to. The recent news heard from the brand, most notably the statement from Calvin Klein's CEO, Steve Shiffman claims Calvin Klein planned on renaming its runway ready-to-wear collection, meaning the brand intended to abandon the 205W39NYC label. However, what the new runway collection would be called is not revealed yet. But, the business will be certainly getting a new name and design. Although the exact plans of both Simons and Calvin Klein are not revealed yet, the certainty of Raf going solo to establish his own collection, prioritizing his eponymous men’s collection again is high. Likewise, Calvin Klein is yet to recognize and finalize their new designers and collections.